Loving the light. 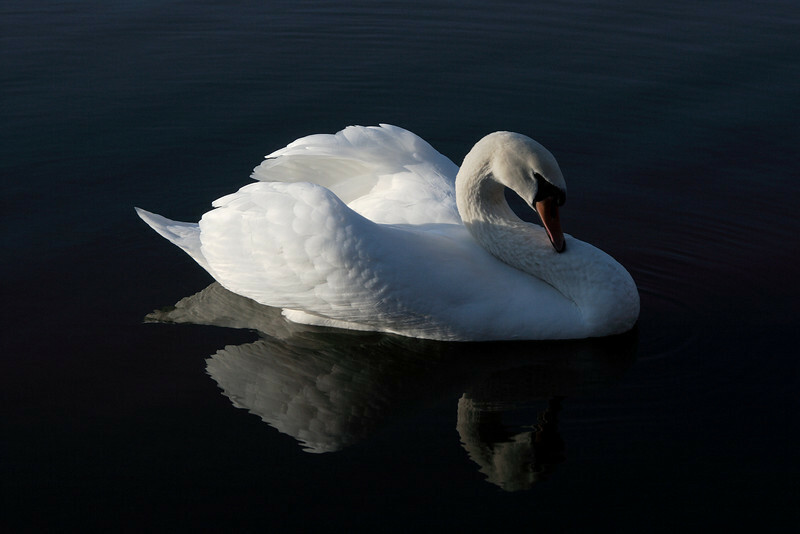 The swan seemed to sense how beautiful it was, and that it had my full attention. Amazing capture of this beautiful swan! Some magnificent swan shots, at well. Getting them all out there before the SM community packs it in?